Dr. Fox attended the University of Oklahoma in Norman where he received his under-graduate degree in Chemistry. He then attended the University of Oklahoma School of Medicine where he finished in the top of his class, winning multiple awards and scholarships. He was accepted for his orthopaedic surgery residency at the prestigious Mayo Clinic in Rochester, Minnesota. 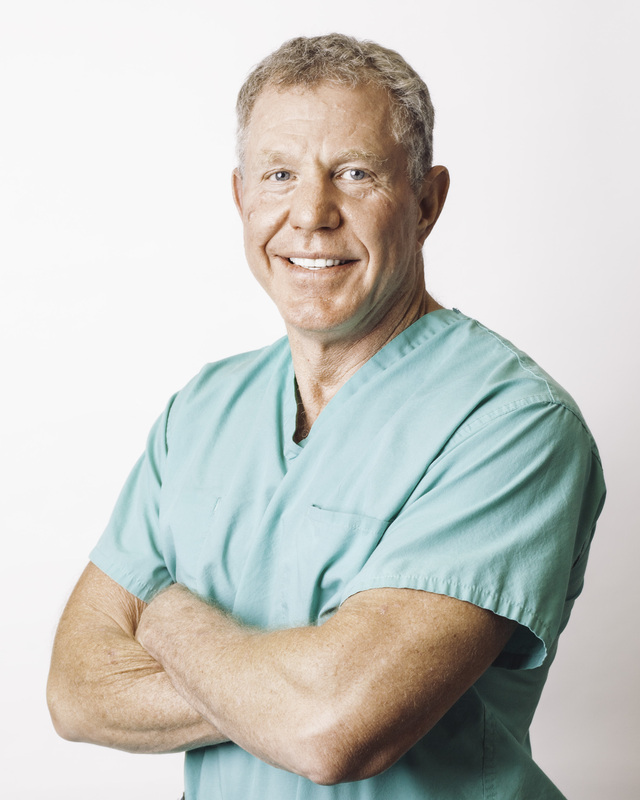 Dr. Fox completed his training and entered private practice in San Antonio in 1989. Dr Fox is part of Northeast Orthopaedics and Sports Medicine practice in San Antonio and specializes in both total and partial hip and knee replacement. Dr Fox uses the anterior approach for hip replacement and Robotic Surgery for knee replacement. We look forward to caring for you or your loved one and making you a part of “our family”. After graduating from Indiana University with a B.S. in Management from Kelley School of Business, Adam began his career as an Orthopedic Sales Consultant for Smith & Nephew Inc. While working in the operating room daily in both trauma and total reconstructive cases, he developed a strong interest in surgery and decided to attend PA school. Upon graduation from Nova Southeastern University with a Master’s of Physician Assistant Studies, Adam practiced in neurosurgery in Tampa, FL for 2 years and is now excited to be back in the Orthopedic field working for Dr. Fox and the Fox Team. In Adam’s free time, he enjoys spending time with his wife, Alex, and daughter, Avery, attending church, running, cycling, swimming and watching Indiana Hoosier sports. 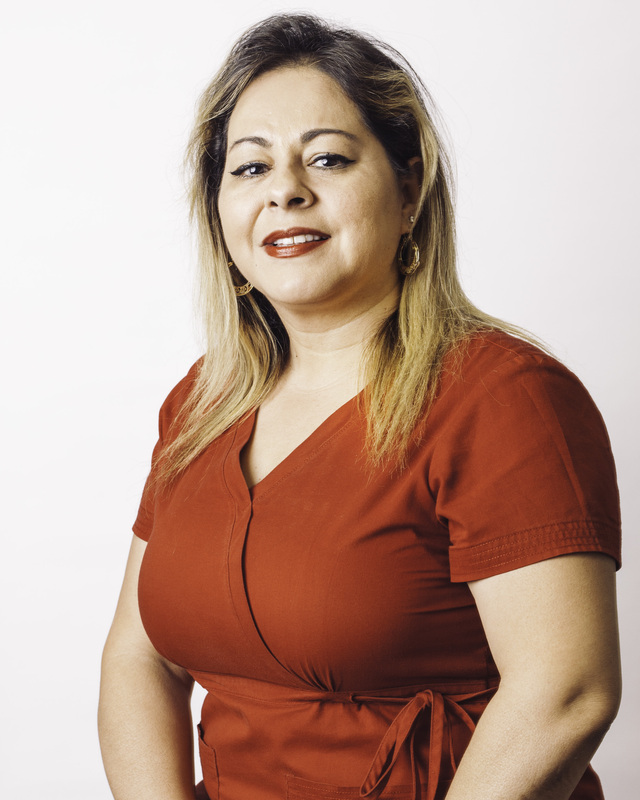 Melba Morales is a native of San Antonio and decided to pursue her career in the medical field. 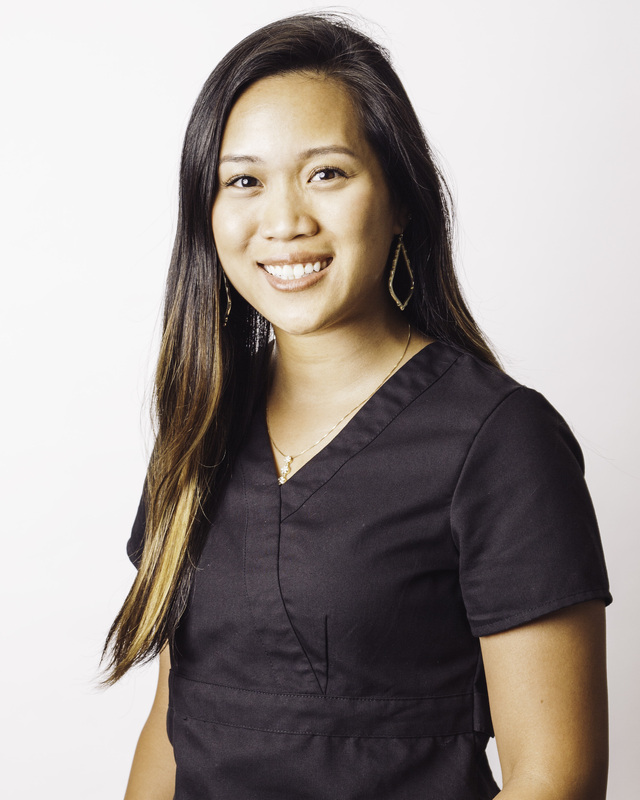 She started in radiology as a medical secretary, then went on to be an Endoscopy Lab Tech, worked as a Surgical scheduler at NEBH and finally found her passion in Orthopaedics where she went on to become a Nationally Registered Certified Medical Assistant. She has been with the “Fox Team” for the last five years. When asked why she enjoys working with the “Fox Team”, Melba stated, “Dr. Fox is an excellent surgeon and I am proud to be part of his practice. He is a mentor and passionate about his work. We strive to provide exceptional care to our patients. We do our best to make such patients and their families and friends are given as much information concerning the medical diagnosis since this makes for a better recovery or treatment plan. It is very rewarding to see patients come into our office for the first time with severe ambulation issues and after surgery, therapy, injections, braces… “Walk” and enjoy life again. Shannon enjoys working with Dr Fox and believes it’s fulfilling to see so many patient’s lives changed after receiving treatment. Seeing patients enjoy their lives again, is priceless. In Shannon’s free time she enjoys walking and playing with my dog, Ellie, going to the farmer’s market, attending live music events, spending time outdoors, but her favorite thing is cheering on the San Antonio Spurs! 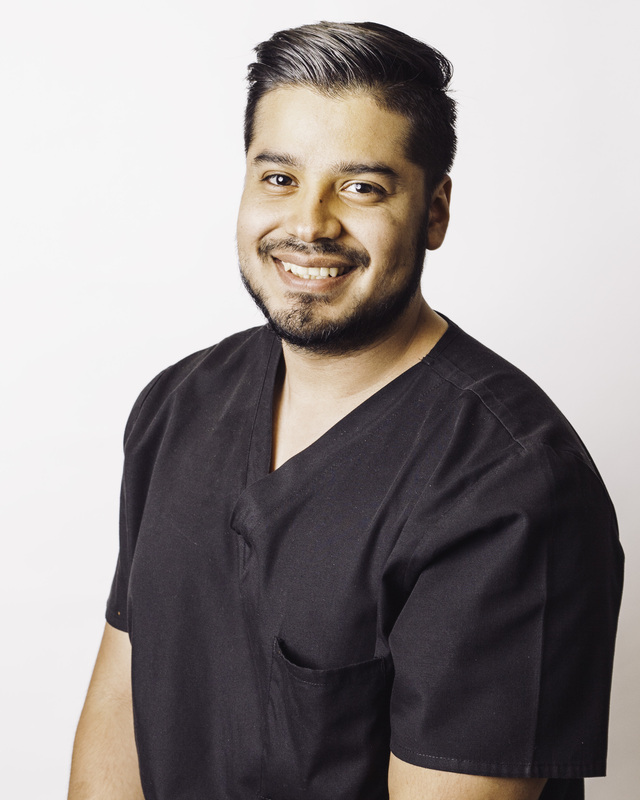 David S. Suarez, was born and raised in San Antonio, where he graduated from John F Kennedy high school, and then went on to Kaplan to get certified as a Medical Assistant. David started his career 3 years ago, at a small family practice TPC Family Medicine, then began working for a Home Health Department where David discovered he had a strong interest in one-on-one patient care. This patient care interest is what brought David to join the “Fox Team”. 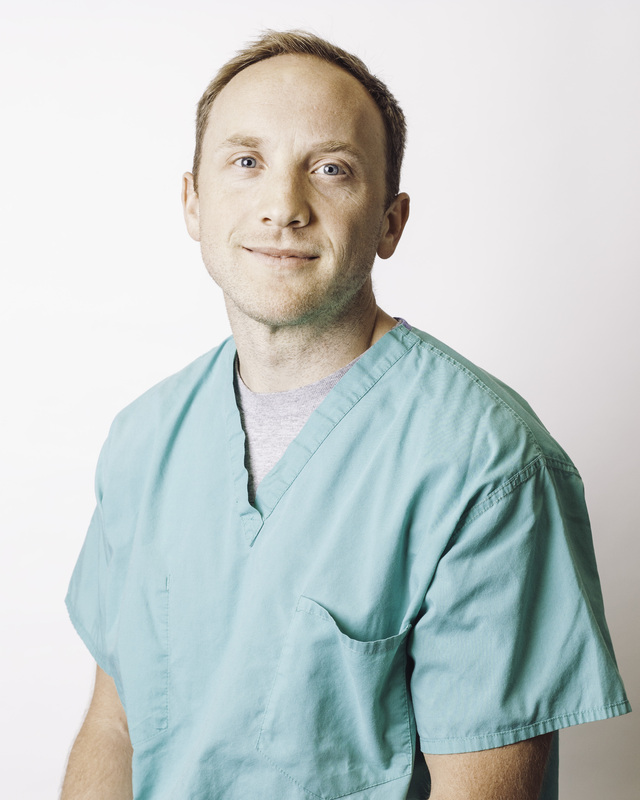 David primarily assists Dr. Fox’s PA, Adam Suchecki with patients and also helps Melba, Dr. Fox’s M.A. in dealing with patient care. Since becoming part of the “Fox Team” David states he really enjoys the bond and atmosphere Dr. Fox’s team has not only with its employees, but more importantly with their patients. In his free time, David enjoys going out with his friends and exploring different hiking locations in Texas. He also enjoys a good bike ride around San Antonio’s parks.